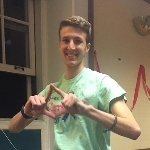 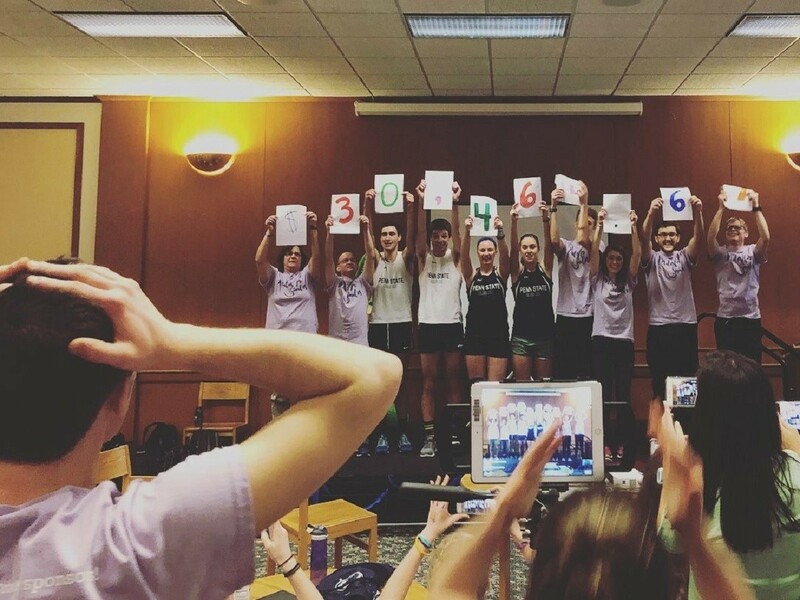 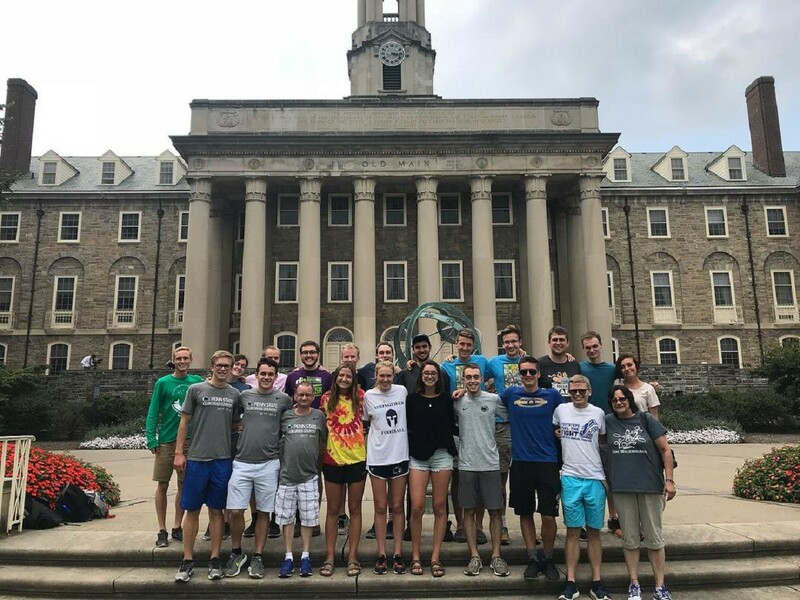 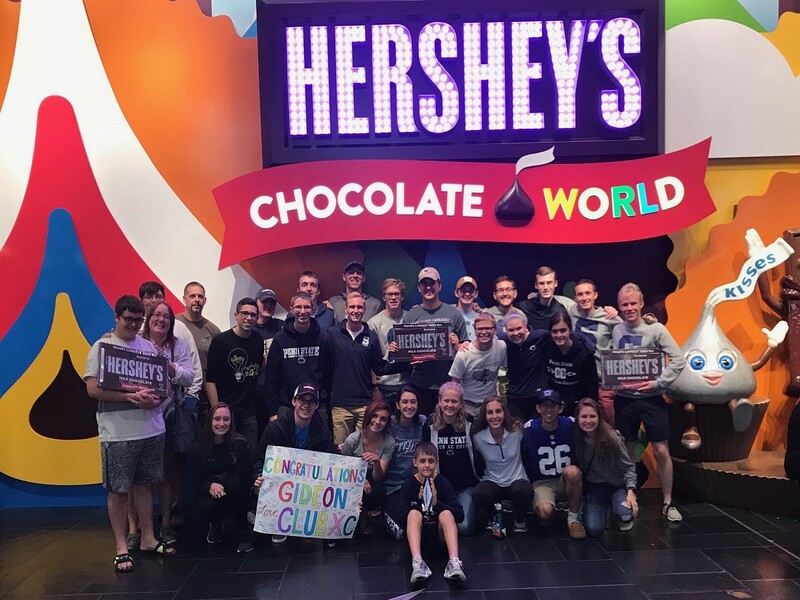 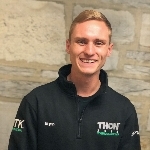 Club Cross Country works tirelessly towards its mission of supporting these three families and more than 3,700 other Four Diamonds families in their constant battles against pediatric cancer through the impact of THON™. 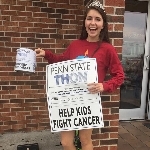 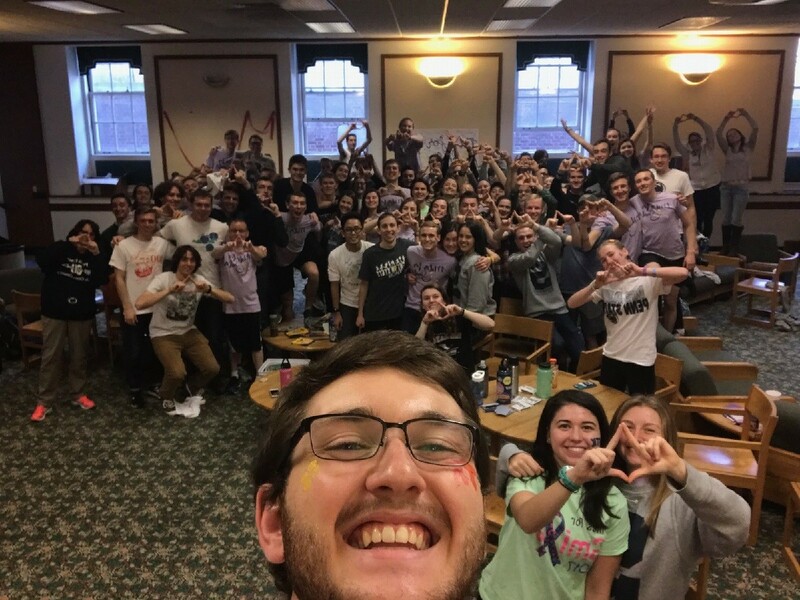 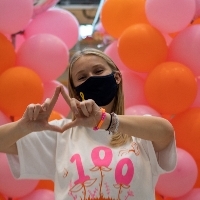 As the largest student run philanthropy in the world, THON's mission is to provide emotional and financial support, spread awareness, and ensure funding for research. 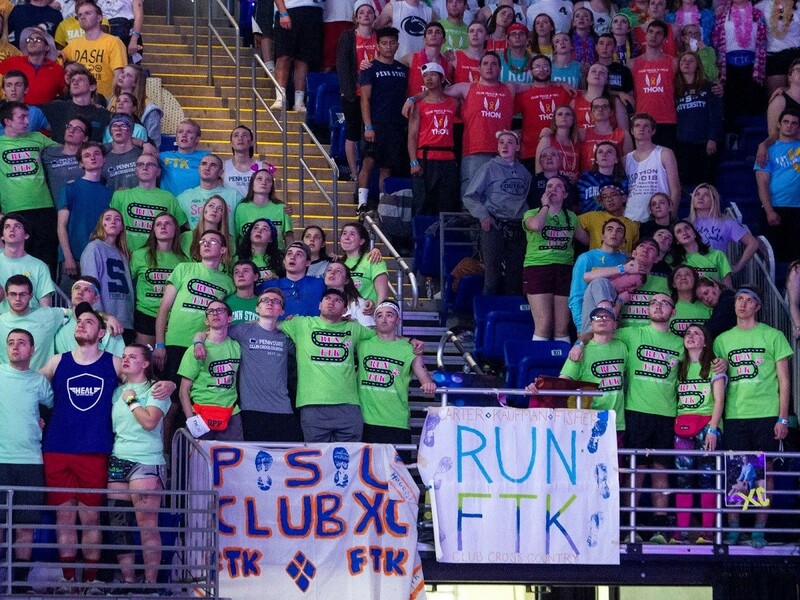 Since 1977, THON has raised over 146 million dollars For The Kids™! 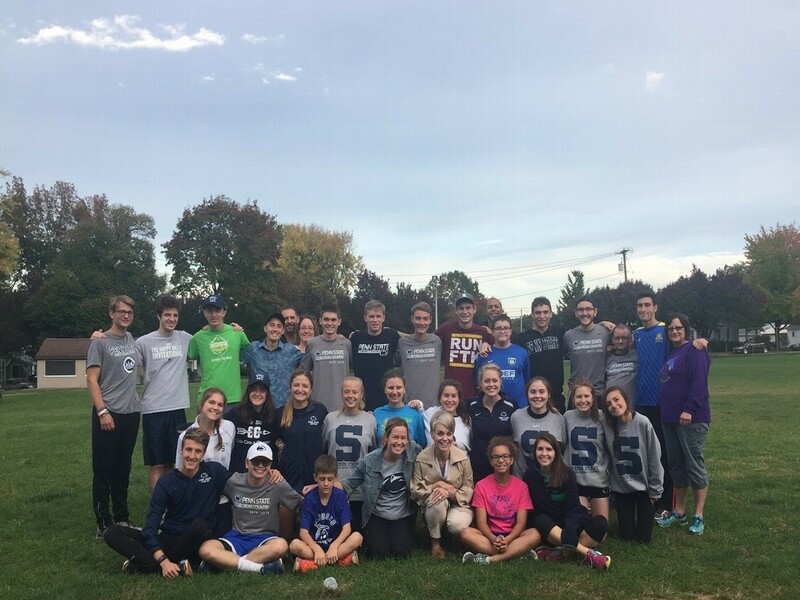 Last year alone, Club Cross Country raised $54,660.61 towards THON's grand total of $10,151,663.93 - all in pursuit of a cure. 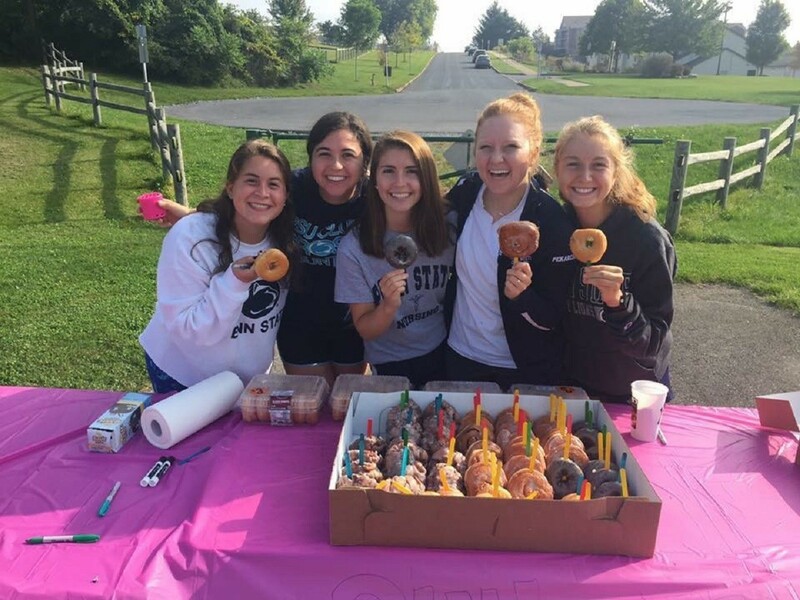 So how does Club XC pursue raising money to aid in finding a cure? 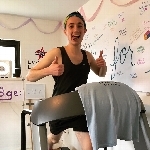 By running, of course! 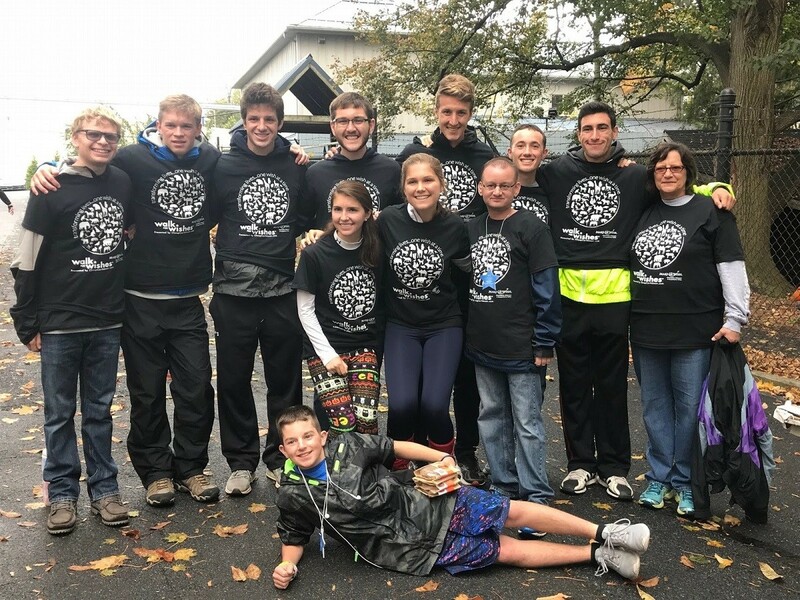 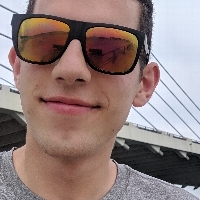 We host fundraisers like Miles for Smiles and the Donut Dash 5K that allow us to do what we do best. 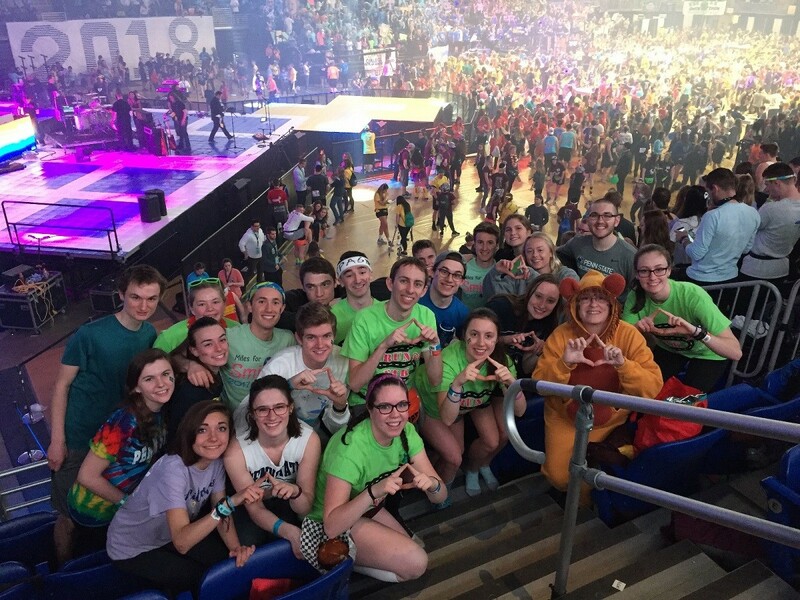 Our philanthropic endeavors culminate in a 46 hour, no sitting, no sleeping dance marathon that is held every February at the Bryce Jordan Center. 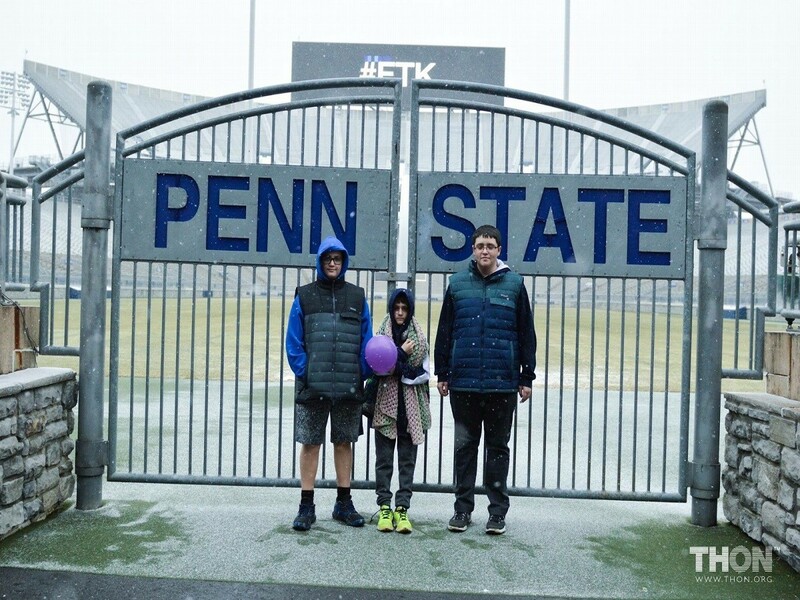 Through THON's efforts, Justin, Bryce, Gideon, and Corban have been extremely fortunate to conquer cancer with the help of top-notch care from Penn State Children's Hospital. 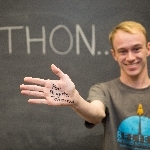 This outcome would not be at all possible without the generous dedication and support of our many donors like you. 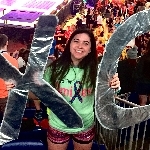 Please, join us in the fight as we go the distance to fight childhood cancer. 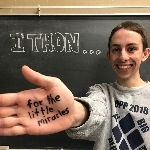 For more information about our organization's role in THON, families, and upcoming fundraisers, please visit our website. 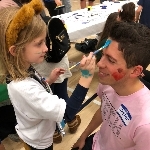 You can also keep up to date with our efforts by following our Instagram.